Get your guide to monitoring your BizTalk and hybrid integration environment: Why it matters, the tools you need and a checklist of what to monitor. 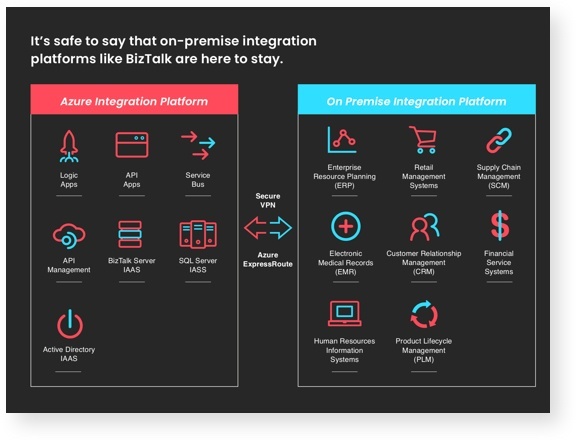 Why BizTalk still important, what's its role in hybrid integrations, and why BizTalk is here to stay. 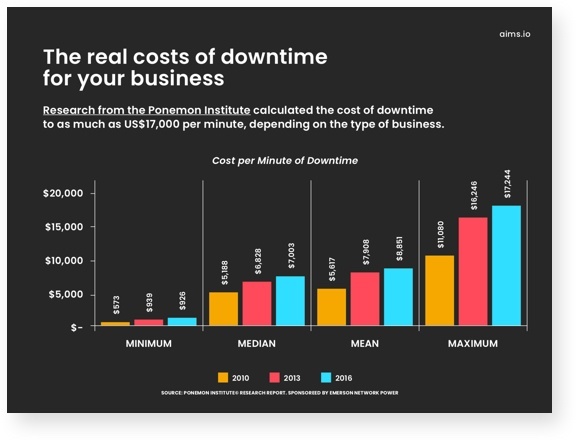 Why you should monitor BizTalk, the most common BizTalk performance issues and the real costs of downtime. 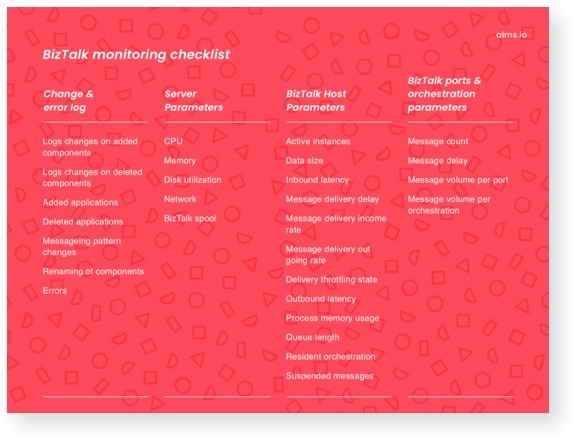 A BizTalk monitoring checklist to make sure you're monitoring the business-critical applications and processes in your integrations. 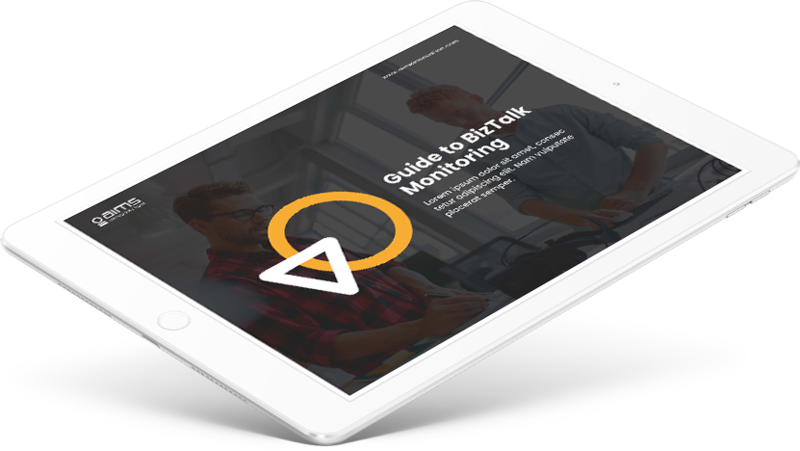 Download the free eGuide and start improving your BizTalk monitoring today.